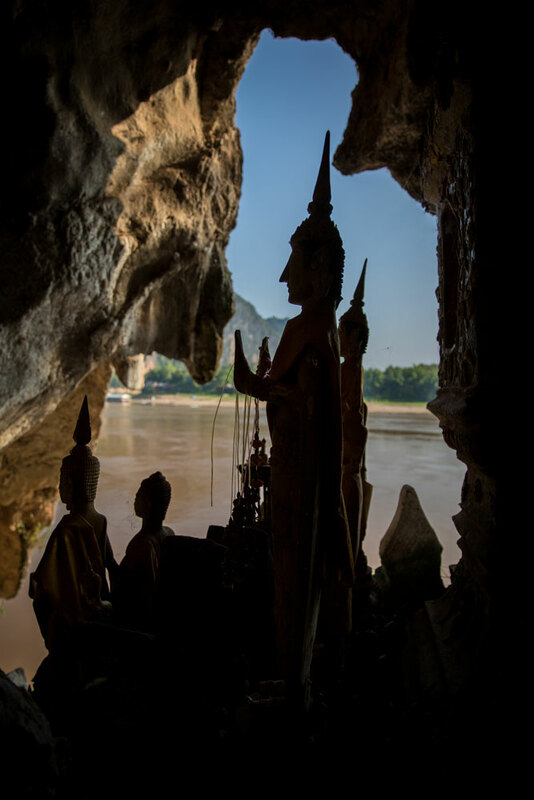 Most tourists traveling in Laos feel welcomed by friendly locals. This is part of their culture and makes visitors feel at home. 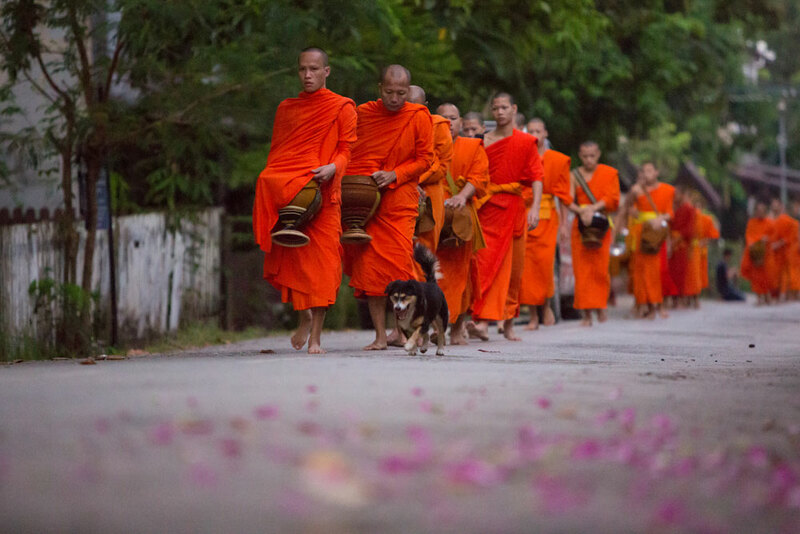 Buddhism is the main religion in Laos, and the population is very religious. In temples, do not touch the Buddha images or statues. Women are not supposed to touch monks or novices. Never touch the head of another person unless you are close family or friends. Always take off your shoes before entering a Lao house. This can be requested in some shops or hotels as well. Do not take photos of people you meet without asking permission first, especially in temples and small villages. Laos is very conservative in many ways. Make sure you dress appropriately, especially during temple visits – knees and shoulders must be covered. Public affection is not well accepted. Losing your temper is the best way to achieve nothing in Laos. This goes against their Buddhist beliefs and causes you to ‘loose face’.Remember that a smile can do miracles in this country.